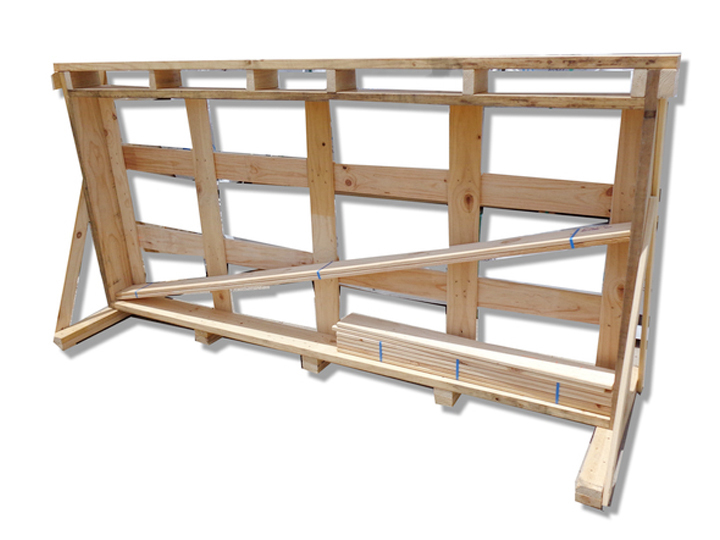 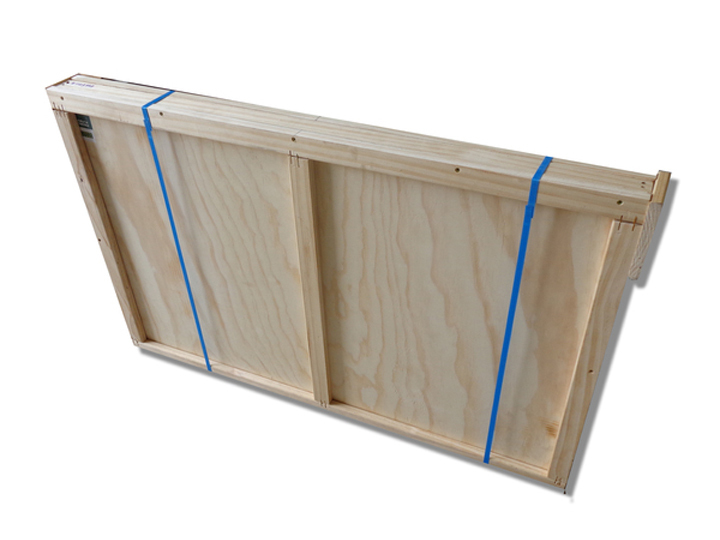 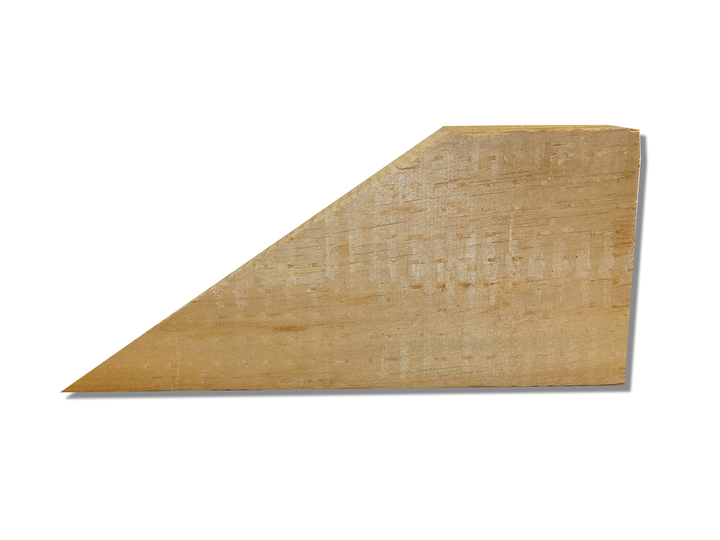 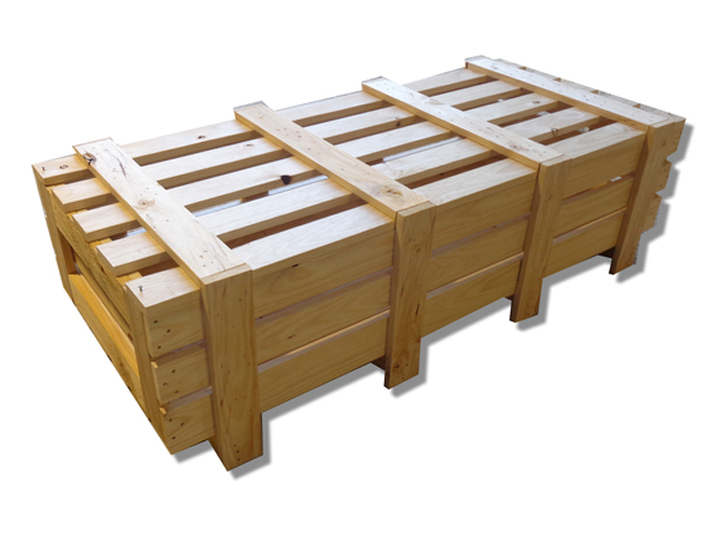 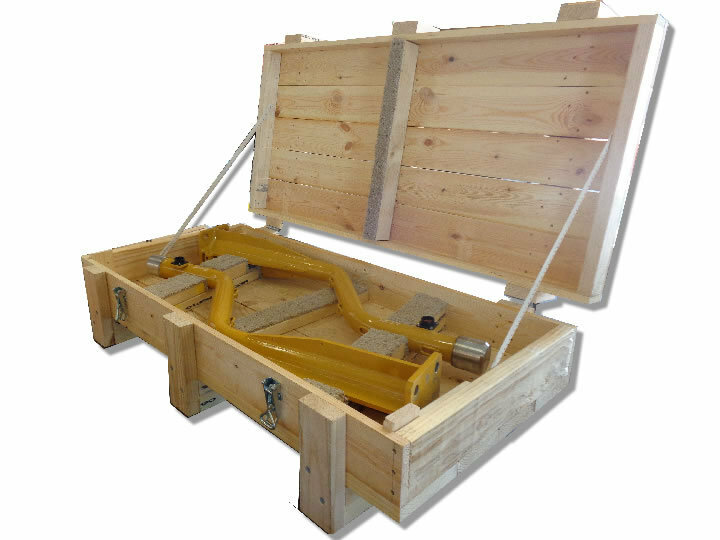 Need custom-made pine crates, cases or pallets? 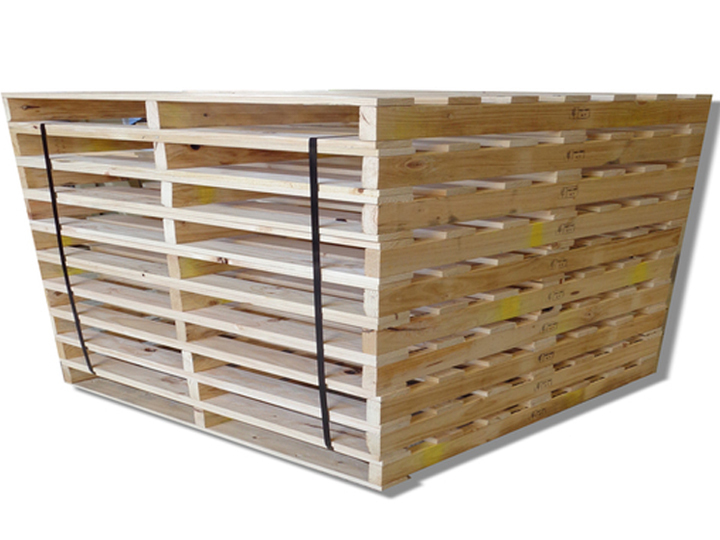 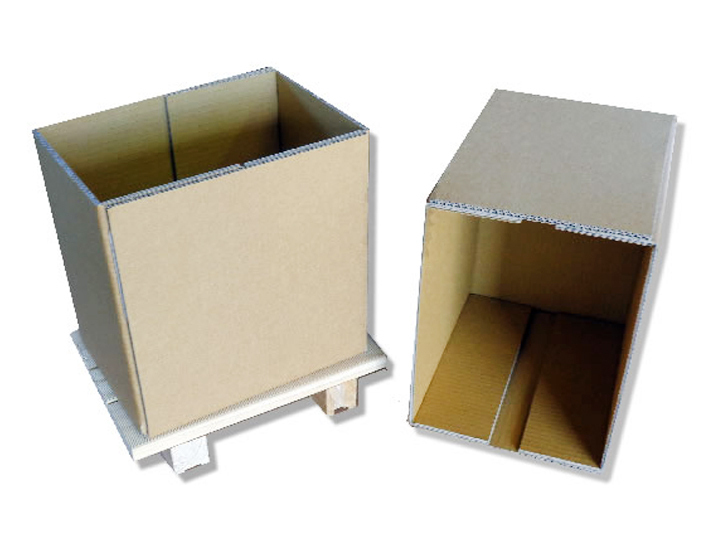 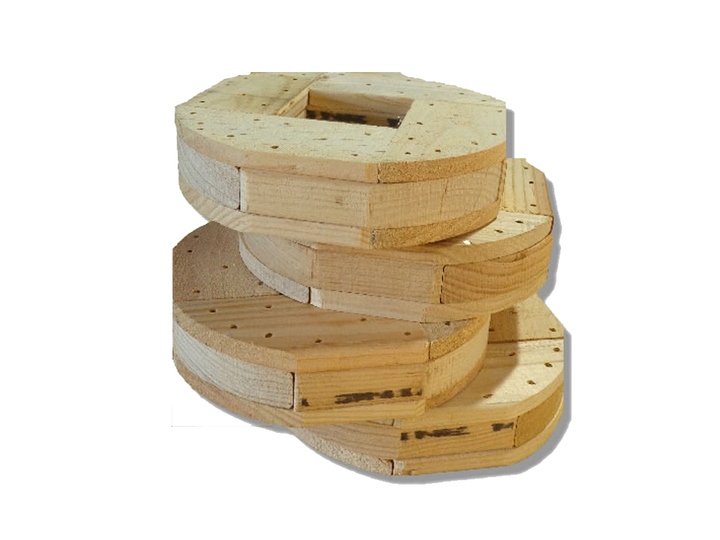 MT Crates offers a wide range of customised pine crates, cases, pallets and other packaging solutions and services specifically designed to suit each customer and product. 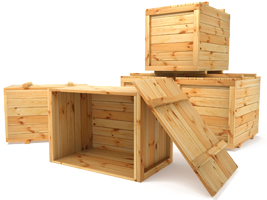 MT Crates, formerly Morley Cavalier, has been creating good quality pine products since the 1950's.